Begin at 19:00 on Friday and finish at 15:30 on Sunday. Begin at 19:00 on Sunday and finish at 15:30 on Friday. Begin at 19:00 on Friday and finish at 15:30 on Friday. 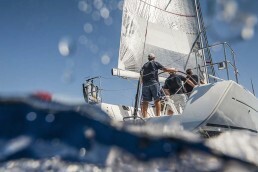 Joining times for special charters and races on application.